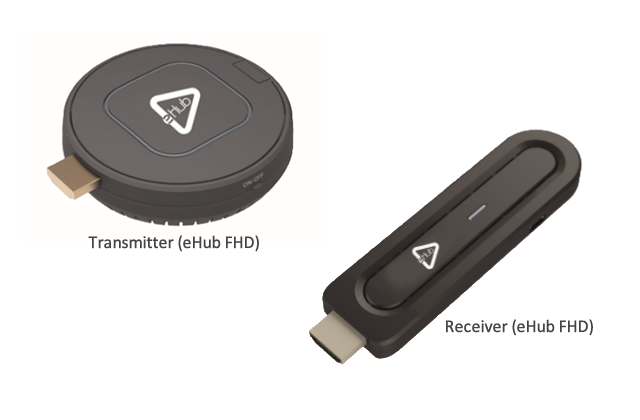 eHub is an HDMI Wireless Display System. It allows the wireless connection of different devices through HDMI, without the need to use cables. • Independent connectivity; No dependence on your network - eHub is self-contained, It does not require any other devices to function. • Cast Full HD Videos - eHub allows you to watch videos from websites and lets you cast local videos stored on your phone, laptops & ipads. • Real time mirroring - Using eHub one can mirror content in real-time by mirroring and synchronization software to backup files on Windows desktop/laptop/server computers. You can setup one or more mirrors for important folders, or even an entire drive, to another local/removable/network drive for automatic synchronization or real-time mirroring.